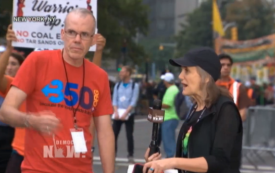 On Tuesday, November 4, at 7 pm EST, join Democracy Now! 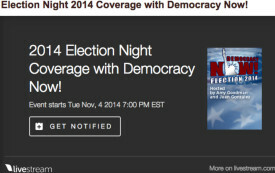 for a live broadcast of the midterm election results. Airing live from 8am until 1pm.